Another morning, another lecture by Joe Scarborough and his #MorningJoe panel of predominantly white male establishment pundits that Democrats must "move to the middle." "AOC this, AOC that," @JoeNBC mocks. What he won't tell you is that today's middle is effectively GOP-lite. #MorningJoe quotes Obama admonishing progressives for "rigidity." But Obama should know how well conciliation with the GOP went. They blocked everything he did, stole a SCOTUS pick, and are dismantling his entire legacy. Maybe progressive "rigidity" is a better approach. 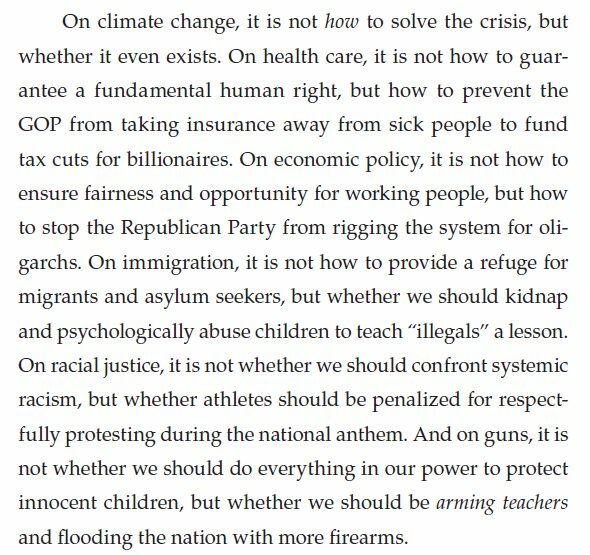 I am SO tired of Democratic leaders echoing GOP narratives. The entire national debate is conducted on the far right's turf. And Dem politicians/pundits play right into it. 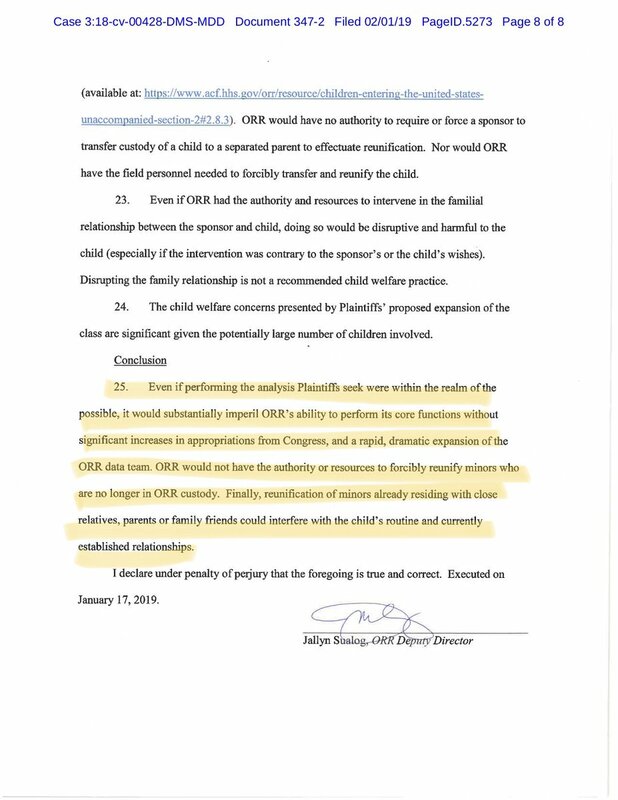 BREAKING: In court filing last night HHS official said any effort by Trump administration to locate and reunite potentially thousands of additional separated migrant kids identified by @OIGatHHS would be resource-and-time-consuming, if not impossible. The @ACLU isn’t buying the explanation. In a Friday night court filing, when you likely weren't paying attention, the Trump administration said finding and reuniting all of the thousands migrant children it separated from their parents might be impossible. Proselytizing should not be illegal, but American Christians proselytizing in predominantly Muslim countries is unnecessarily provocative and certainly not patriotic or in the US national interest. Proselytizing abroad is colonialist, and proselytizing is always objectification. That America is currently still doing better than Turkey in terms of civil liberties is also no reason not to call America out, given Trump’s admiration for dictators like Erdogan and the Republican war on human rights. Butina was recently moved from federal facility in D.C. to jail in Alexandria where Paul Manafort is currently being held. 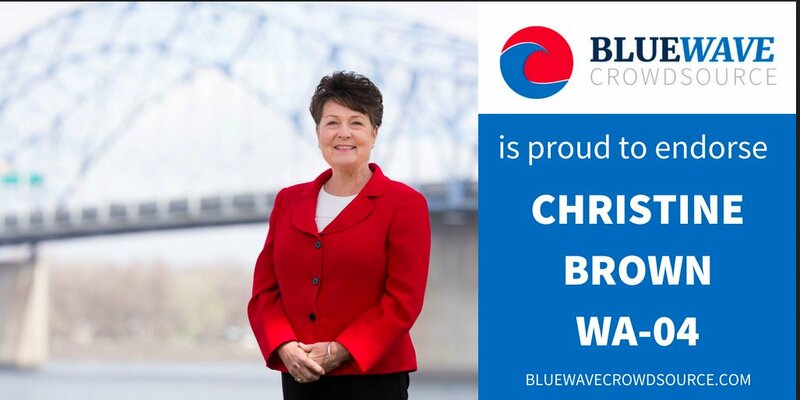 #TuesdayThoughts #COTD @ChristineForWA is running in #WA04. "Change won't happen without your support. 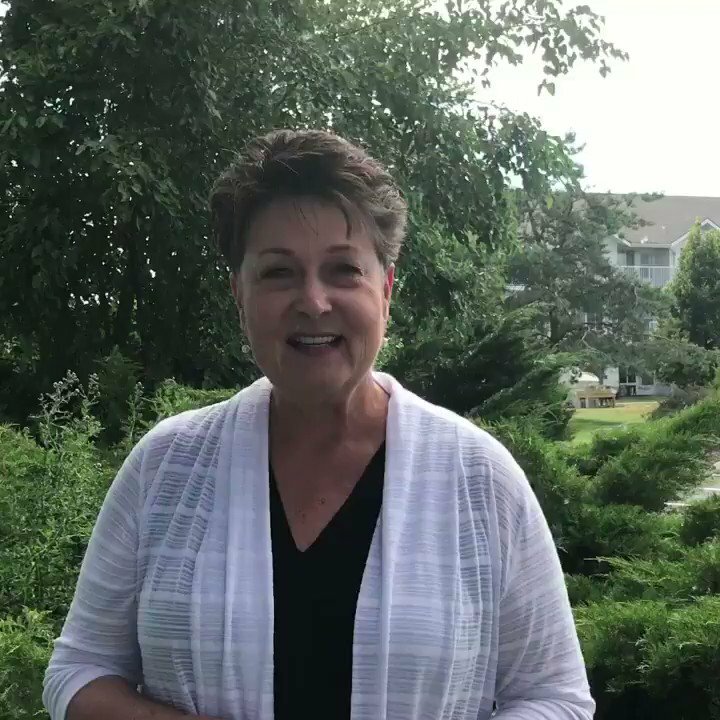 Join me and help bring eastern Washington issues to the big table. 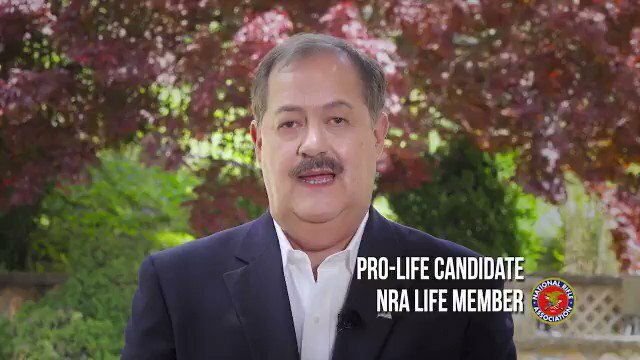 Convicted felon and viable GOP candidate for Senate, Don Blankenship, who calls Mitch McConnell's wife's family "China people", has surged in the polls. It looks like he might be running against Manchin in November. 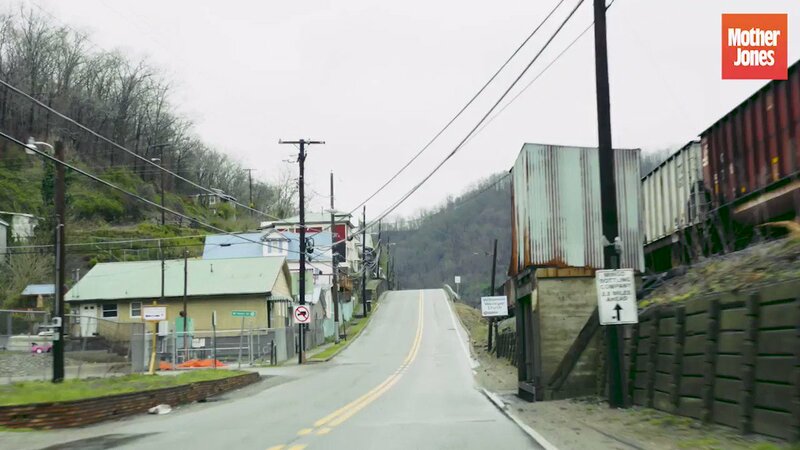 This is the GOP frontrunner for U.S. Senate in West Virginia. 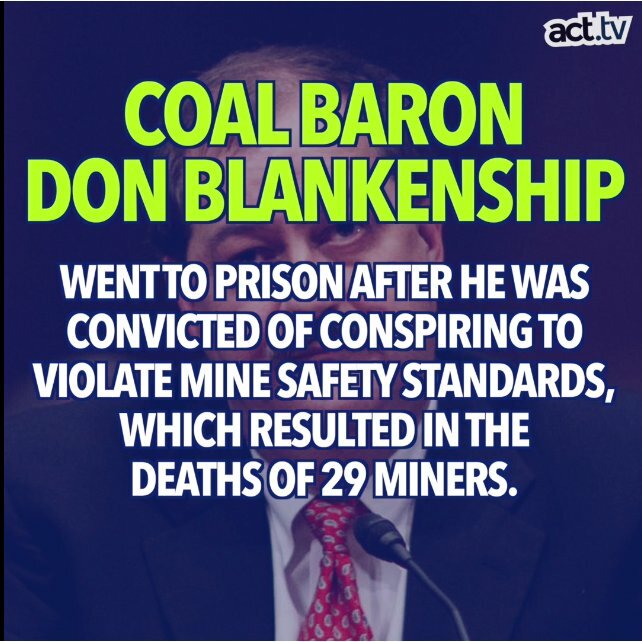 Less than a year after getting out of federal prison for violating mine safety regulations that led to the worst mine collapse in US history, Blankenship is in the lead to clinch the GOP nomination. 1/ You've probably heard of Sinclair Broadcasting Group. Maybe you thought it was just another news media merger, no big deal. Or maybe it was a little troublesome, but with Trump in the WH, we have bigger problems, right? 2/ These anchors are being forced to read from the same script in every major market in the United States. The script might as well have been written by Trump himself. This is as close as we've come to state-sponsored television in this country. 3/ Why haven't you heard of Sinclair? 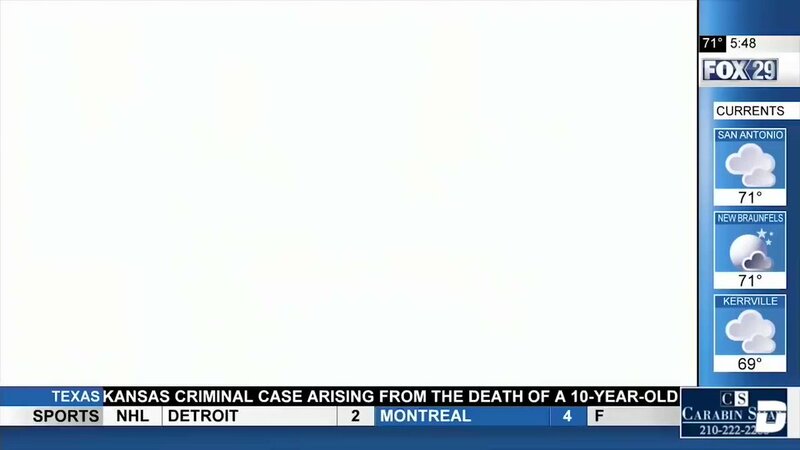 Do you watch the local news? If yes, do you watch the Fox affiliate for your local news? Or, you might have seen these segments and not even have been aware that you were being indoctrinated. 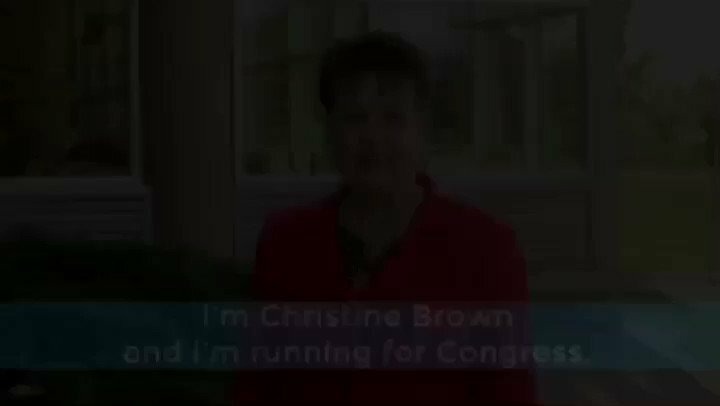 There are 4 special elections today (1/16): South Carolina, Pennsylvania, and two in Wisconsin. "According to Flippable, 'Special elections are anyone’s game. Most voters don’t show up at the polls for them, so the normal rules don’t apply. The party that’s paying the most attention has the best chance of winning.'" #FollowTheWhiteRabbit The Death of Lori Klausutis, Aide to #MorningJoe I did not find any more pictures of Lori. I did see a link for the young republicans statement n her death. I will post it if I find it.